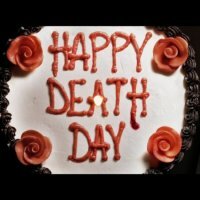 Happy Death Day is an upcoming English American movie which is based on a story of girls' birthday role play by Jessica Rothe. 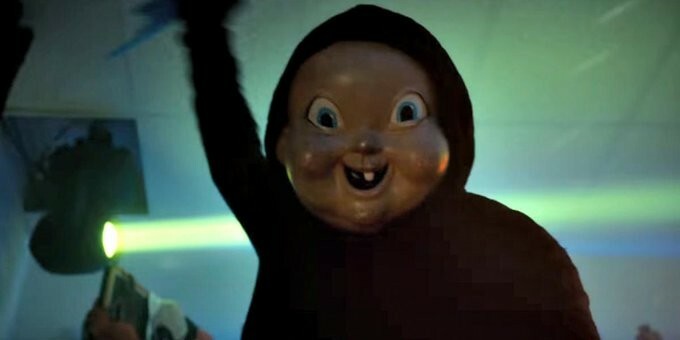 This movie is coming with a very horror story written by Scott Lobdell. 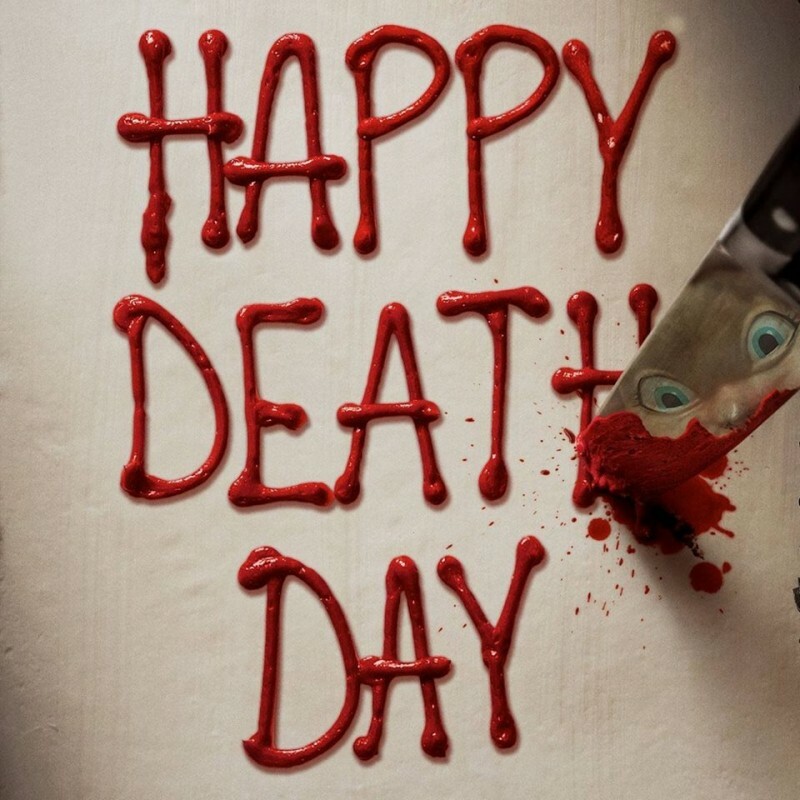 This movie is directed by Christopher B. Landon and produced by Jason Blum.